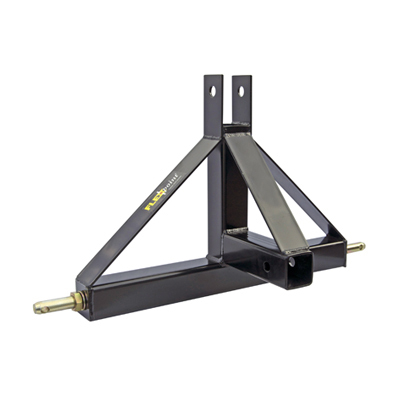 Proud Manufacturer of the Flexpoint® Tractor Hitch System. 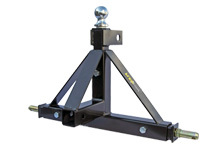 Visit us at tractorhitch.com for more information on Flexpoint®. If you can imagine it, Summit Fabrications, LLC. can fabricate it! From stylish — bar stools and custom bar tops — to strong and supportive — everything from stair railings and docks to stackable custom metal cots — you can depend on Summit Fab to bring the experience, skill and enthusiasm needed to turn your vision into an elegant and durable reality. All types of metals, all types of jobs — call us today for your FREE estimate! Have you got a dream you want to see realized in metal? Contact us for your special projects needs by email, phone or by completing our Request A Quote form.